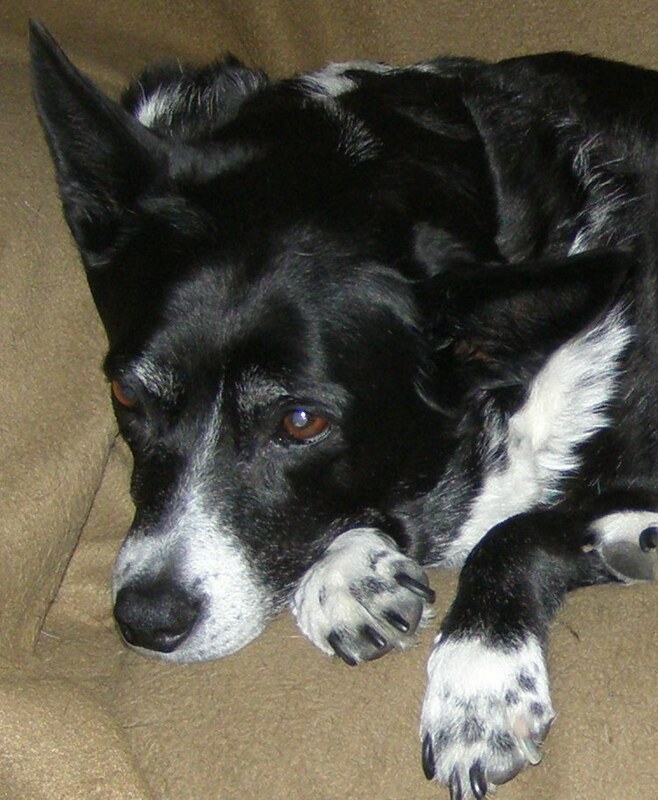 Lulu was a very friendly kelpie/shepherd cross who lived to fetch the ball/stick no matter how tired or sick she was. Born on Valentine’s Day, she grew up in Pheasant Creek and spent many years swimming in the dam while her brother Mitch looked on. Lulu was full of energy and light and in recent years very bravely survived two massive liver cancer operations but sadly was killed by a train on Feb 6th – a week before her 16th birthday. 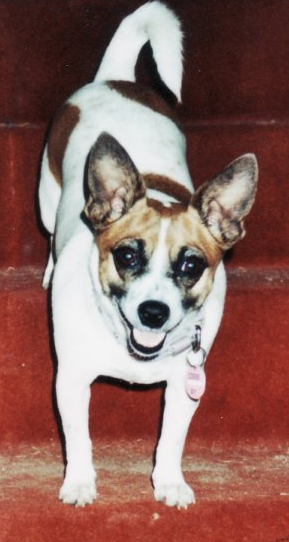 I am truly honored that I had the daily joy and love of such a devoted and loyal little friend for so many years. 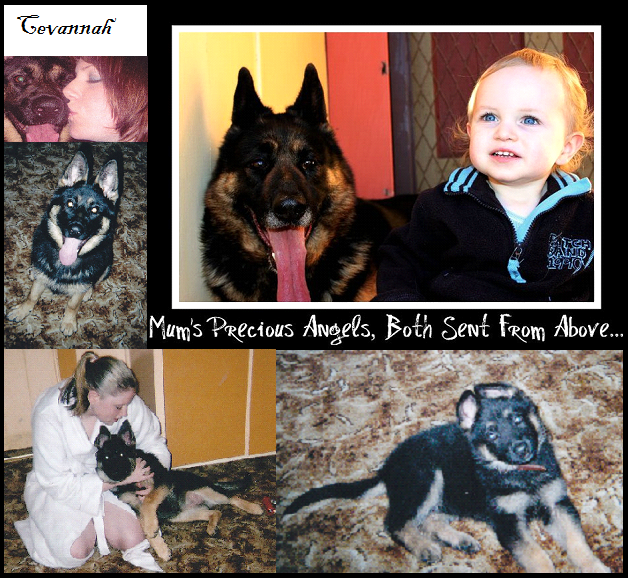 You will always be remembered and loved my dearest LULU- I hope you are with Jezza my sweet furry friend. Missing you so very much, Rose and your brother Mitch.